Extra-curricular activities at NHCS are provided to enhance the student’s school experience. Any student in grades 7 & 8 may participate. 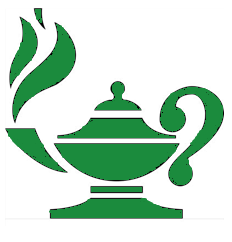 Approximately eight matches are scheduled per year with two – four of those played at NHCS. A typical season runs from January to April. Quiz Bowl is coached by Mrs. Wassel and Mrs. Goodman. 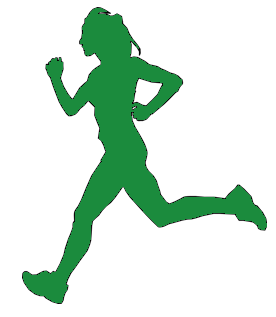 Coed Cross Country is coached by parent volunteers and is open to any students grades 5th – 8th. Practices are held after school. Meets are scheduled with both public and private schools. Cross Country members are subject to academic eligibility which is assessed weekly. To participate you must have a 75% or above in all subjects. Failure to meet eligibility requirements three times may result in dismissal from the team. 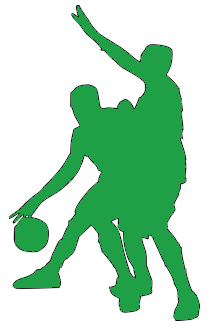 Coed Basketball is coached by Jason Green and is open to any students grades 5th – 8th. Practices are held after school. Games are scheduled with both public and private schools. Basketball players are subject to academic eligibility which is assessed weekly. To participate you must have a 75% or above in all subjects. Failure to meet eligibility requirements three times may result in dismissal from the team. 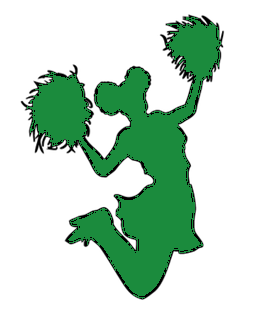 Coed Pep Squad is coached by parent volunteers and is open to any students grades 5th – 8th. Practices are held after school. Games are scheduled with both public and private schools. Pep Squad members are subject to academic eligibility which is assessed weekly. To participate you must have a 75% or above in all subjects. Failure to meet eligibility requirements three times may result in dismissal from the team. 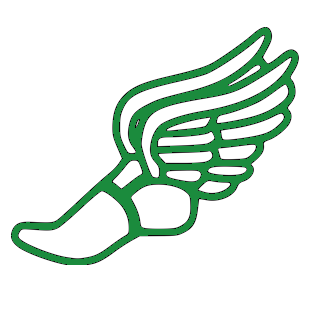 Our coed Track and Field program is coached by parent volunteers and is open to any students grades 5th – 8th. Practices are held after school. Meets are scheduled with both public and private schools. Pep Squad members are subject to academic eligibility which is assessed weekly. To participate you must have a 75% or above in all subjects. Failure to meet eligibility requirements three times may result in dismissal from the team.